The state-of-the-art Proline PLDMS1 Desktop Microphone Stand also makes a great mic support when recording amps or kick drums. Professional, compact, and designed to hold any standard-size, hand-held microphone, the Proline PLDMS1 mic stand’s height is easily adjustable. The low microphone stand accommodates different styles of microphone clips through universal threads that accept any standard threaded mic clip. 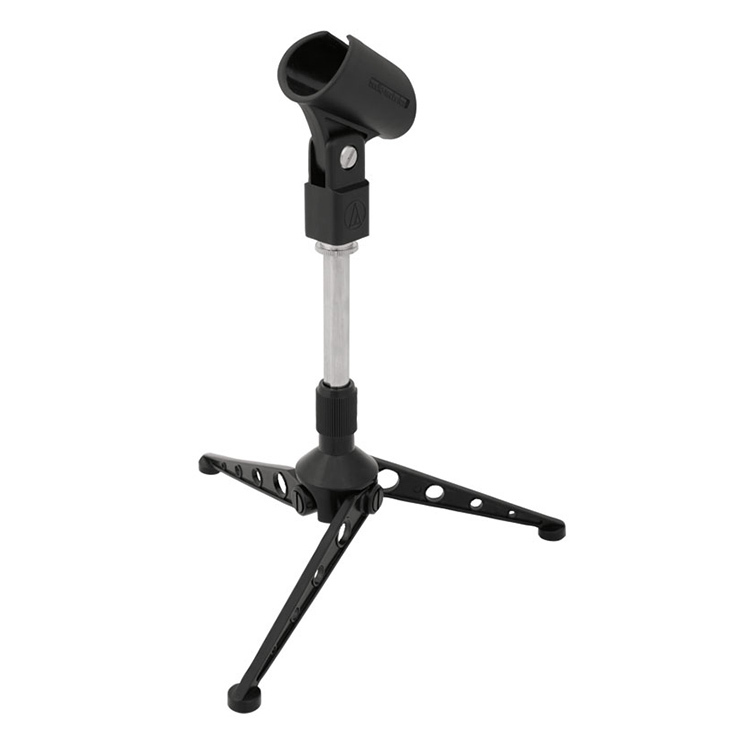 The Proline mic stand’s high-strength cast aluminum concentric folding legs save space, and make for easy storage and transport.